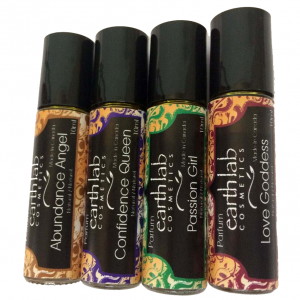 Earthlab Cosmetics is excited to announce that before our pitch to Dragons’ Den airs on television, it will be featured exclusively online as a web pitch on Sunday, February 10, 2013, on the Dragons’ Den website! You’ll be able to find our pitch at http://www.cbc.ca/dragonsden/, linked on the main page. It will also be featured on the ‘Pitches’ page, and the ‘Web Exclusives’ page. Below are a few snapshots from the taping of our pitch – enjoy! And be sure to save the date and check the Dragon’s Den website to see how it all turns out!